Be a part of the change. 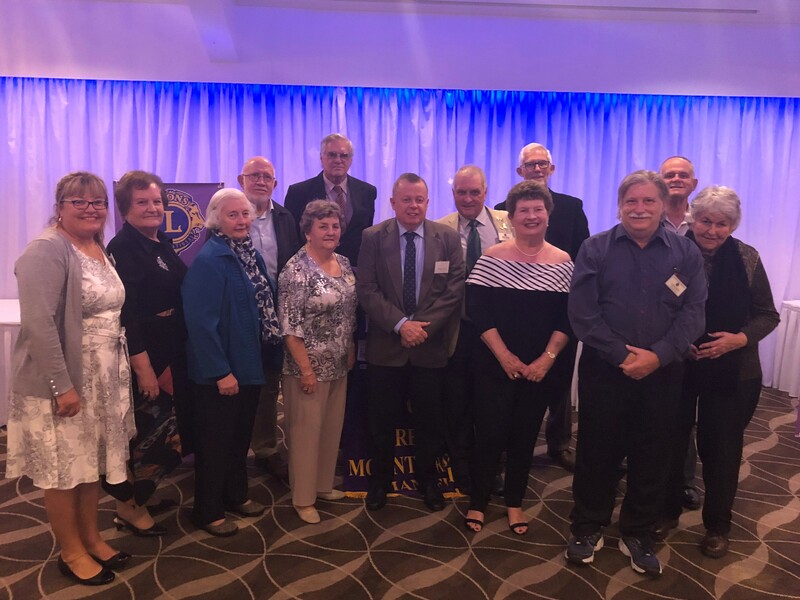 Join the Greater Mt Gravatt-Mansfield Lions Club. We have our Meetings on the 2nd and 4th Wednesdays of each Month. Become Involved, Become a Lion: Recruitment Video for Lions Clubs International from CBH Video on Vimeo. He soon joined the Business Circle, a businessmen's luncheon group, and was shortly elected secretary. This group was one of many at that time devoted solely to promoting the financial interests of their membership. Because of their limited appeal, they were destined to disappear. Melvin Jones, then a 38-year-old Chicago business leader, had other plans. "What if these men," Melvin Jones asked, "who are successful because of their drive, intelligence and ambition, were to put their talents to work improving their communities?" Thus, at his invitation, delegates from men's clubs met in Chicago to lay the groundwork for such an organization and on June 7, 1917, Lions Clubs International was born. 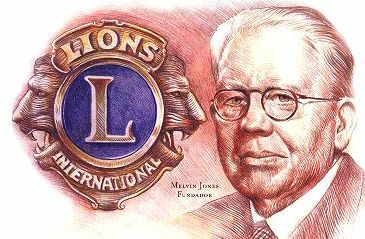 Melvin Jones eventually abandoned his insurance agency to devote himself full time to Lions at International Headquarters in Chicago. It was under his dynamic leadership that Lions clubs earned the prestige necessary to attract civic-minded members. The association's founder was also recognized as a leader by those outside the association. One of his greatest honors was in 1945 when he represented Lions Clubs International as a consultant in San Francisco, California, at the organization of the United Nations. Melvin Jones, the man whose personal code â€“ "You can't get very far until you start doing something for somebody else" â€“ became a guiding principle for public-spirited people the world over, died June 1, 1961 at 82 years of age.